A Year of FHE: 8 Awesome FATHER'S DAY GIFTS for Every kind of Dad! 8 Awesome FATHER'S DAY GIFTS for Every kind of Dad! *Please Note: This post contains affiliate links for products I love and whole-heartedly believe in. When you purchase them I get a small commission. Thanks so much for your support! Recently I shared a list of Last Minute MOTHER'S DAY GIFTS you can order from Amazon if you have Prime with 2 Day Shipping. (If you don't have Amazon Prime you can CLICK HERE to get it. The price is increasing soon, so now is the time to sign up. It's worth every penny!) All of these are availble for Amazon Prime shipping except the final item on the list. The watch has a longer shipping time. So, I thought I had better include a list for Dads. These are some great things that my husband has and loves or things I know he will love. 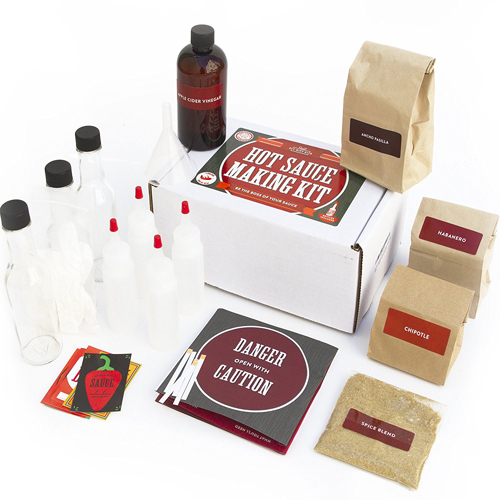 This kit has everything you need to make 7 bottles of lip smacking gourmet hot sauce right from home. My husband loves spicy things, but no one else in our family can handle it, so he would LOVE this gift!!! 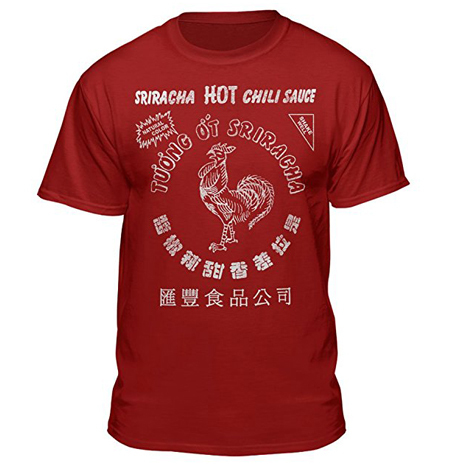 Speaking of hot sauce, I bought this shirt for my husband 2 years ago for Christmas and he loves it! Everywhere he goes other men ask him where he got it! If you have a sporty husband or dad who like paddle-boarding, kayaking, etc. he will love this gift! We bought these last Summer to use on the beach and in the local pool and it really works! 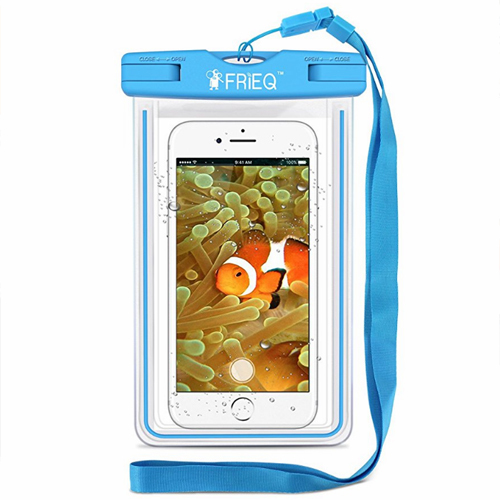 It is amazing for underwater photos, but it's also really great to just protect your phone while at the beach or pool. If you've got an outdoorsy man in your life (or a backyardsy one like me) he will love this. 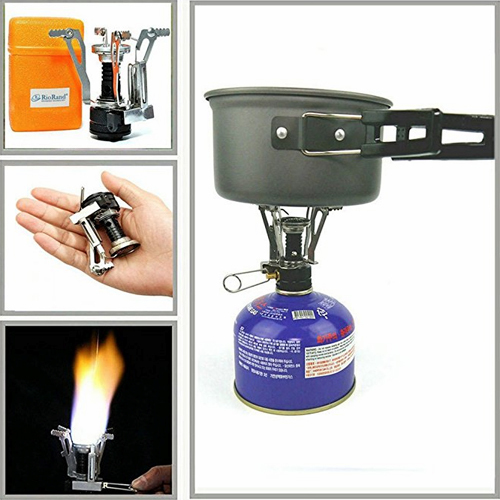 A teeny-tiny, compact, camping stove (it's under 4 oz in its case)! Boils water in about a minute at sea level. And it's UNDER $10!! 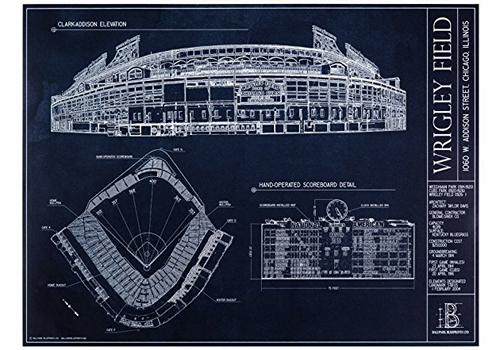 If you have a sports lover who is obsessed with a certain team or a certain stadium then this would be a really cool gift! Frame it and hang it in his man cave. He'll love you for it! Oh, man. I really want this for ME! Kids of the 80's will love this gift. It comes with 105 Built-In Games and you can plug and play on any TV. 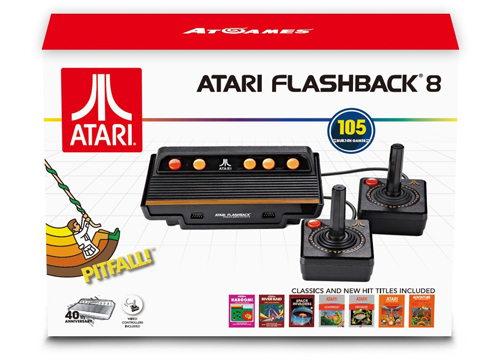 This set includes 2 Atari Controllers. 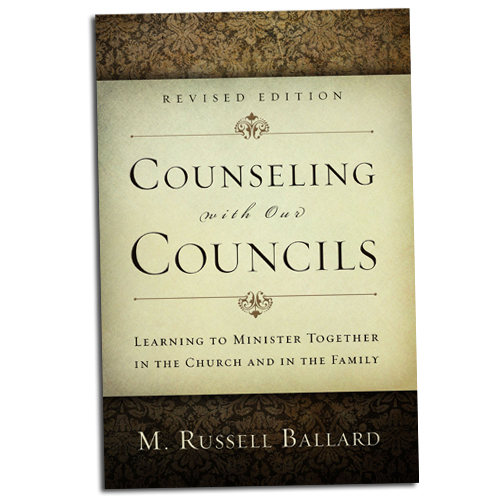 In 1997, Elder M. Russell Ballard wrote, Church and family councils are one of the best resources in winning the battle for the souls of our Father s children. Fifteen years later, that is still true, and with the growth of the Church, the mounting challenges we face in the world, and the release of the new Church Handbook comes the revised edition of Counseling with Our Councils. You can find my free Family Council Planner HERE. I got my husband a wooden watch last year and he loves it! He has not been a very big "watch guy" before, but these cool watches are the exception. 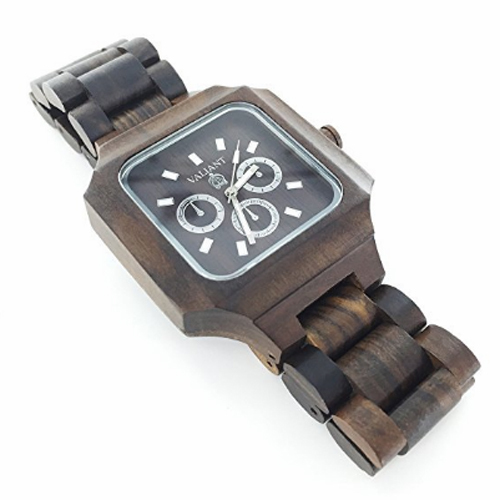 This watch is made from Eco-friendly Black Sandalwood which comes from sustainably harvested wood. Authentic quartz movement for precise time-keeping and long-lasting use. NOTE: This gift is NOT available for Amazong Prime shipping.